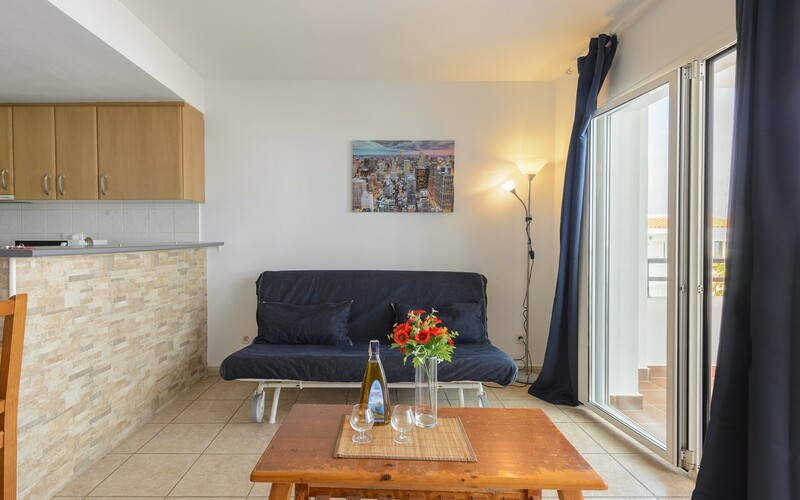 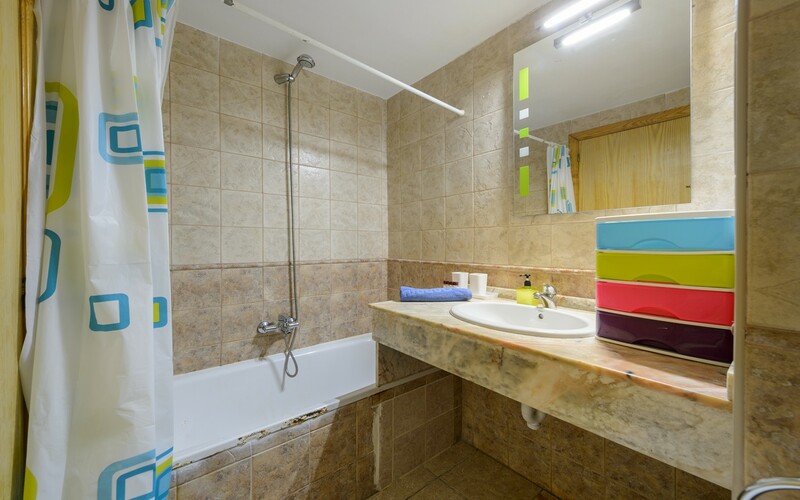 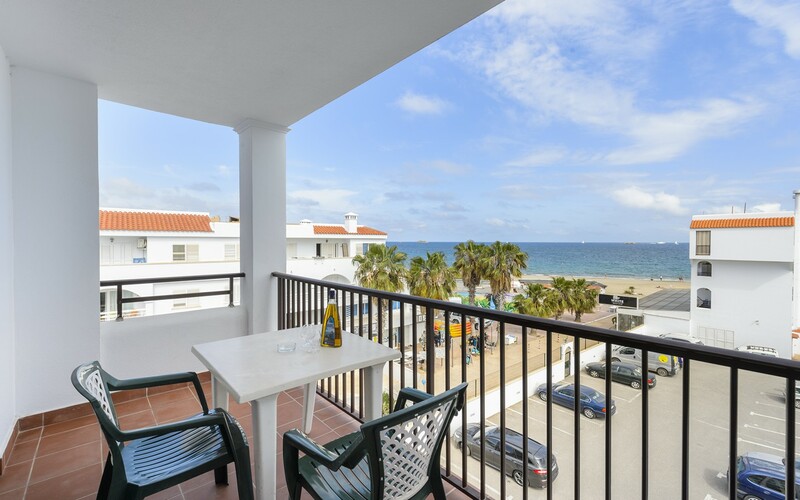 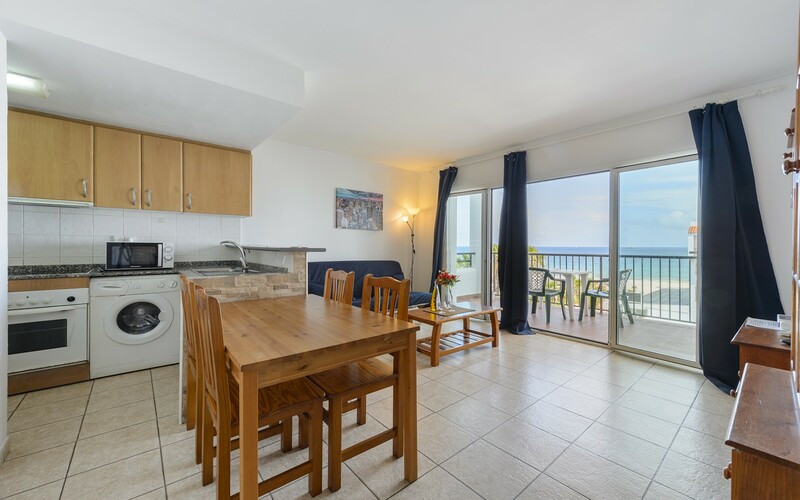 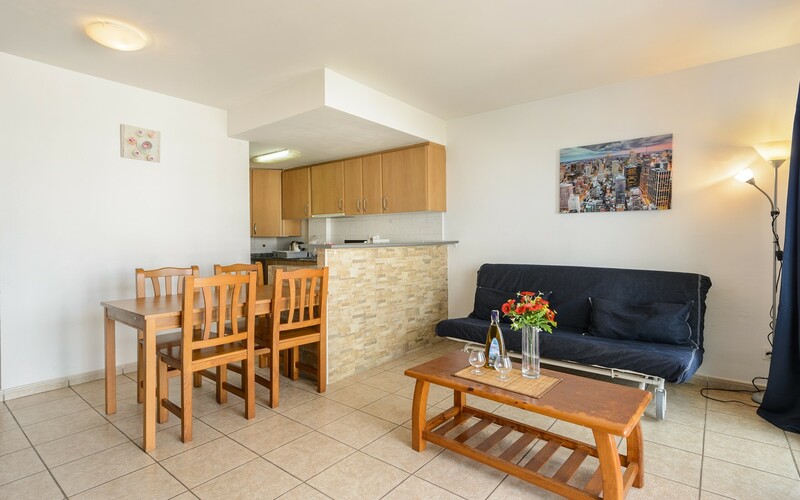 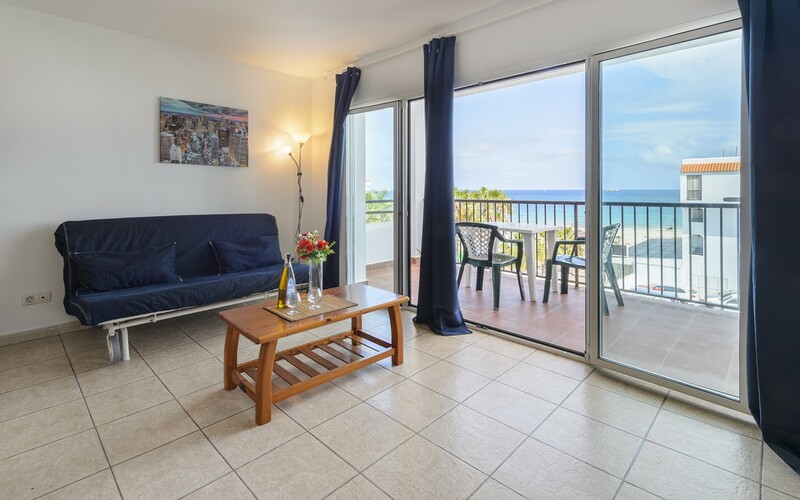 The Ushuaia Side Manuela apartment is located on the second sea line in Playa d'en Bossa, the tourist center of Ibiza, with a wide choice of restaurants, bars and clubs, and a few meters from the beach. 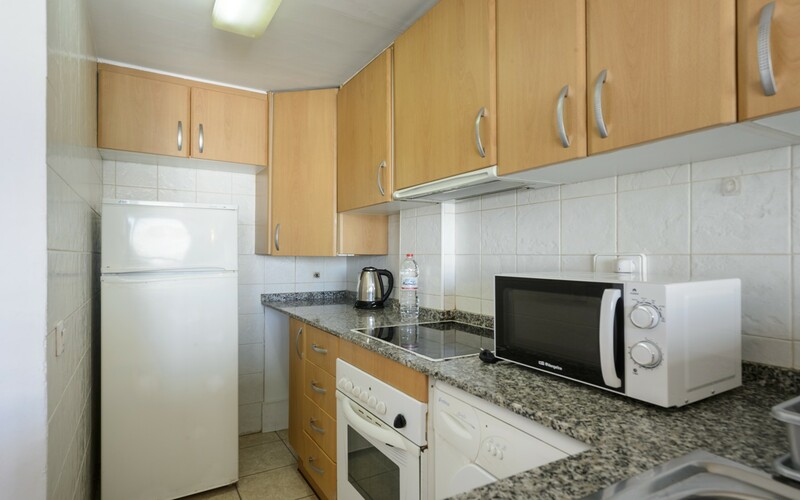 This property consists of a large living room with a double sofa bed, TV, a small kitchen and a dining table, a double bedroom, a bathroom and a terrace with garden furniture. 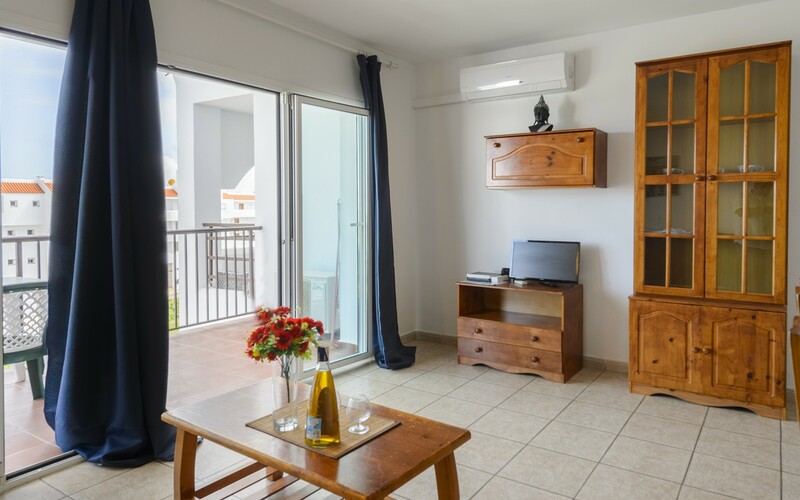 The accommodation is equipped with air conditioning, wi-fi and communal pool with loungers.